CAI-Kerala provides analytical testing and research-based analysis to support Academic Research, Industrial Research, Quality assurance and Quality Improvement of process. Centre for analytical instrumentation - Kerala (CAI-K) provides analytical testing and research-based analysis to support academic research, industrial research, quality assurance and quality improvement of process. 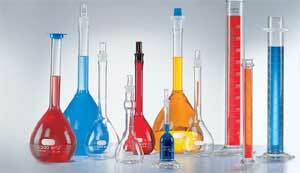 The lab offers comprehensive analyses of soil, water, plant extracts and other natural products.